J﻿oin our community to access valuable free mindset, business and personal education. 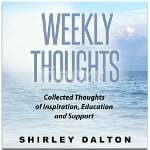 Enjoy a complimentary pdf copy of my Weekly Thoughts book, as well as receive a weekly dose of inspiration, education and support. Is your mindset limiting your business success? Have you tried to get ahead but no rewards for your extra efforts? Then the problem could be your Mindset. By working with me you have access to proven education to shift your mindset. Create the right seed and have your business succeed. To build a house you need a frame. 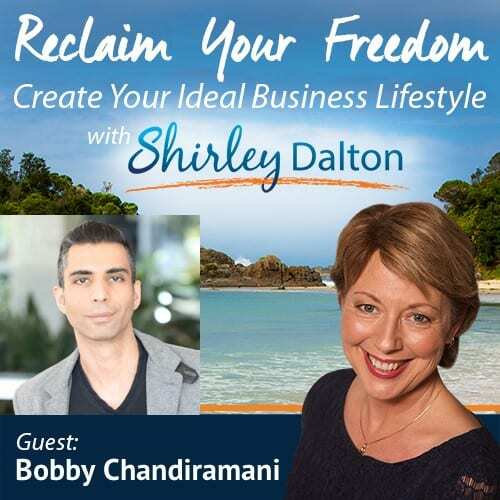 Building a business that will scale, that allows you to work smarter not harder and provide you the ideal business lifestyle needs to be built upon frameworks. 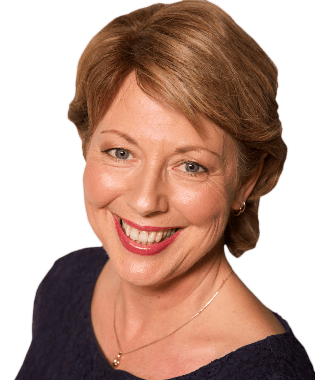 As a former Chief Operating Officer for an Australian international franchise, I have the experience to help you frame your business correctly. Through my TV and radio shows and extensive network, I have access to “The Right Stuff”. Finding the right type of education that is actionable is a major battle for the vast majority of us setting up the Ideal Business Lifestyle. Become a Free Member to access resources that can help you straight away. 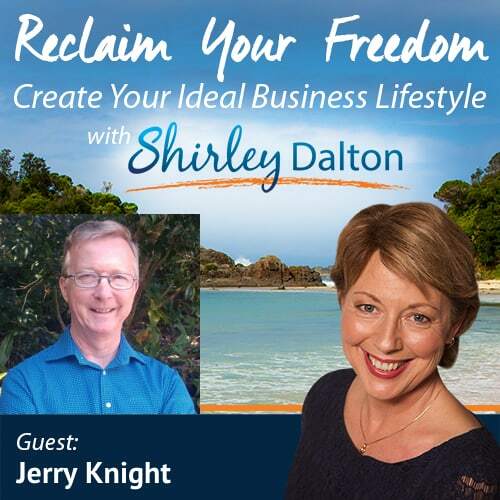 wanted the freedom of being an entrepreneur? …but in reality you feel trapped and overworked? So many of our clients felt the same way, before they worked with us. 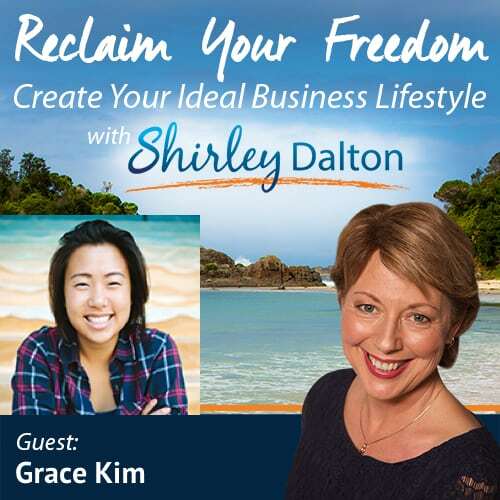 They didn’t believe that it was possible for them to create their Ultimate Business Lifestyle. They had been working so hard for so long that it felt out of reach. You can have a business and a life you love. You can have a business that hums along without you: one you can sell at a profit, one you can franchise, or even just one that allows you to enjoy time with your family or go on a vacation. If that’s what you’re looking for, you are in the right place. To Lead – You Need to Understand How People Tick. You can create binders full of policies and procedures, but if you don’t know how to lead, motivate and delegate, nothing will get done and you’ll still be tied to the business. When you know how to inspire your people, they will step up to the plate in bigger ways than you thought possible – and give you the freedom to step back. When you implement strategies and systems, your business can run perfectly without you. We know that systems sometimes look like a straightjacket, but in actuality they provide ultimate freedom: they allow you to train others to get the job done just as well as you do. You don’t want someone to come in and tell you what to do. You know what your company needs. We work with you to help you find the answers and create systems that compliment your unique business. After we’re finished, you’ll know exactly how to handle your challenges, which means you won’t need to hire a consultant every time you face the same challenges – you’ll know what to do. Just like you, we are constantly learning and growing so we can do our job better. You want to work with someone who is open to new ideas rather than being stuck in old paradigms because “that’s the way it’s done.” We’ll work together to find new solutions that solve your problems better than ever.